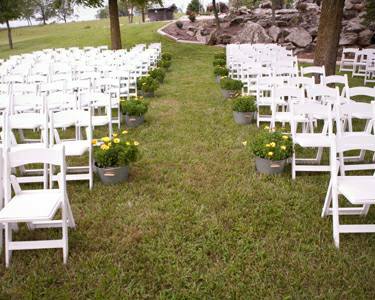 The Gillis Place is a wedding and event venue that offers the flexibility of indoor or outdoor arrangements. Beautiful scenery and landscaping make this venue a place to build memories. Located in Clever, Missouri just a few miles southwest of Springfield. 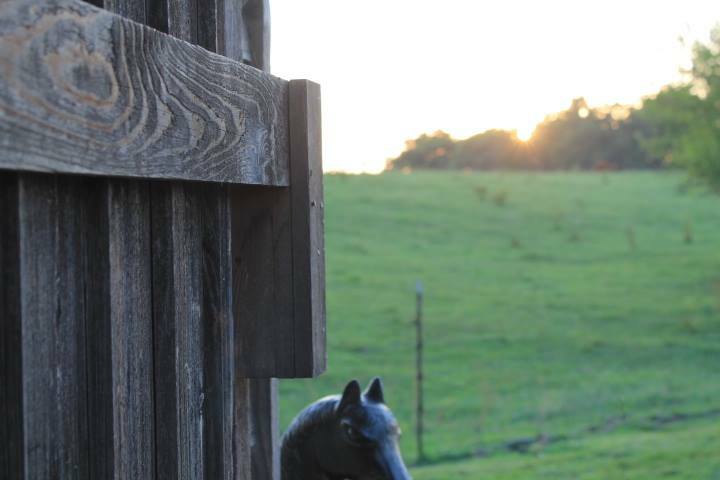 The gorgeous scenery and rolling hills surrounding The Gillis Place provide picturesque backdrops in every direction for lasting memories on your special day. Enjoy the beauty of the outdoors for your event by saying "I do" under the shade of the weeping willow or on the countryside with a view of the setting sun. 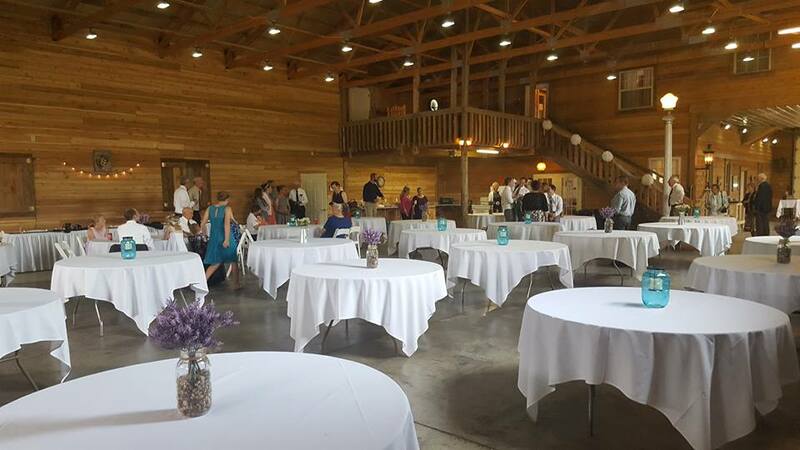 Or take advantage of our large indoor facility with enough room to seat up to 200 guests for your ceremony or reception. Whichever you choose your event is sure to be memorable.